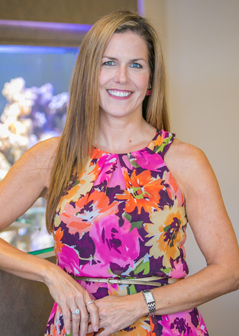 My job is to assist Dr. Moorhead with all restorative procedures while making sure our patients are comfortable and have a wonderful experience during their visit at our office. My favorite part about being a dental assistant is interacting with patients on a daily basis. I love how each day brings something new, and I am constantly learning and improving my skills through hands-on work. I graduated from Bothell High School, class of 2010, and studied dental assisting at Lake Washington Institute of Technology. Being the newest member to join our dental team, I love how everyone here made me feel so welcome and apart of the team right away. We all help and support each other to be the best version of ourselves, and I think that makes us really great team. I am very fortune to work with such an amazing group of people here! In my free time, I love to play soccer, softball, and basketball. I enjoy spending time outside with my family and friends, whether we’re going camping, hiking, or having bonfires at Golden Gardens. Music is also a big part of my life and I love to go to as many concerts and festivals around the Pacific Northwest that I can. I can be found at our front desk, where I assist patients with scheduling, billing, insurance claims, and answering any questions they may have. I am also our financial specialist and treatment coordinator, which enables me to help patients get the dental care they need. I am a “people person”, which suits my role perfectly! I love helping people have healthy and happy smiles. So many of our patients have become my friends, and for that I am very grateful. 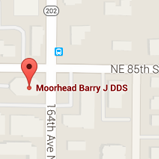 My career in dentistry began in 1986, giving me a wealth of experience which I brought to Dr. Barry’s team in 2014. 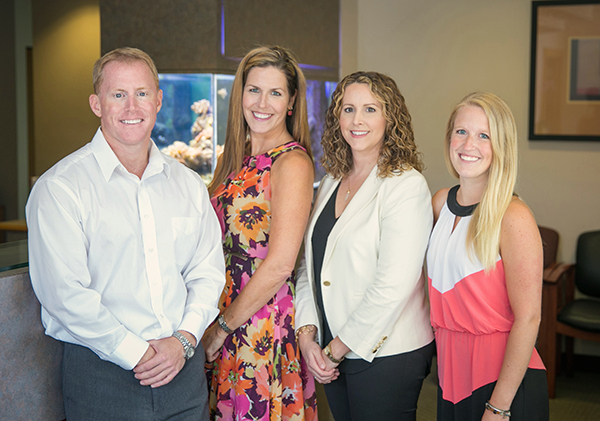 I like the fun personality of our team members, and working in an environment that is so upbeat. I really appreciate Dr. Barry’s passion for dentistry; he keeps current on technology and treatment, always learning and growing—not stagnant. I am the mother of four wonderful children who have gone on to graduate from UW and CWU. Giving back to our kids and community has always been important to me. I have served as the VP in PTSA and other leadership capacities, and have enjoyed volunteering for Habitat for Humanity and the Boy Scouts and Girl Scouts of America. Personally, I enjoy art, hiking, cycling, beach life, traveling, live music, Zumba, and being a “12th Man.” When I am not doing those things, I am walking my sweet little dog, JJ. 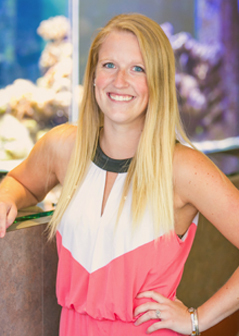 As our dental hygienist, my goal is to work with patients to achieve optimal health. I'm an experienced clinician with great listening skills and attention to detail. I grew up in Southern California and graduated from the dental hygiene program at Loma Linda University in 1999. After spending a majority of my career working in Coronado, CA I moved to the Seattle area to live closer to family. In my free time I enjoy yoga, meditation, camping and hiking, cooking, travel and spending quality time with friends. I also enjoy working out at Orange Theory Fitness and living in downtown Redmond!